I came. I saw. 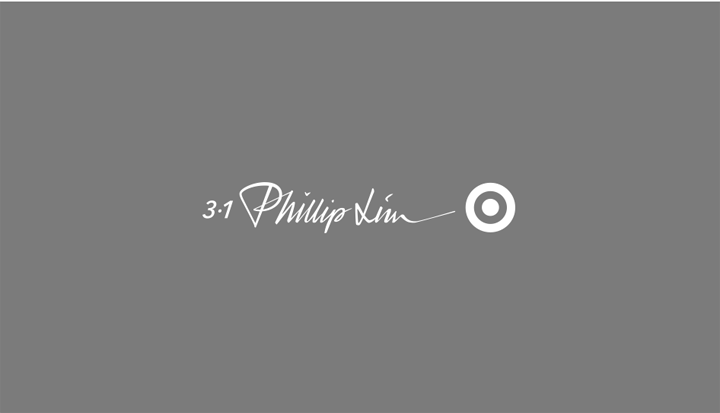 I conquered...at Target for Phillip Lim! Yes, I was one of those people who lined up at 7:30am but it was totally worth it!! I'm not just talking about walking out of Target with a couple of purses but I'm talking about the crazy and fun experience I had. Check out how "I Conquered Phillip Lim!" 7:30am - Bryce and I arrived at Target Atlantic Terminal in Brooklyn. 7:50am - Target employees announced that they were only going to let 12 shoppers in the elevators at a time. 7:56am - Bryce and I decided to leave the main entrance line for the mall line. 8:00am - The mall opened and our line ran into the mall. Everyone was sprinting through the mall and up two flights of escalators to get to Target. As I was making my way to Target, an old man passed me and the other shoppers, running as if he was Forrest Gump. 8:01am - After what seemed like a two mile sprint, we all finally arrived to Target but the gate wasn't open. 8:03am - As they were slowly opened the gate, shoppers started to crawl under. One of the first shoppers who slid under the gate was "Forrest Gump." 8:04am - Everyone stampeded into Target. I followed Bryce because I didn't know where to go. Bryce yelled at me while pointing to the accessories, "GO TO THE PURSES! GO TO THE PURSES!" 8:04am - I frantically grabbed 10 purses. I turned around to the women's section and it was a mess. Girls were grabbing clothes, whether it was their size or not, and running around the Phillip Lim section. Luckily for me, I managed to grab the last pair of Phillip Lim sweats. 8:05am - I walked upstairs to the men section to find them casually shopping, taking their time and slowly picking up the items. They're obviously more civil than females. 8:10am - Bryce and I went through all of our items and decided which items we wanted to buy. As we're walking through the aisles, shoppers were trying on the clothes and using the body mirrors in Target's "Home" section. 8:15am - Target employees restocked the women's section and all hell broke loose. Employees tried calming the crowd down by yelling "Ladies! Ladies!" After this experience, I asked myself if I'll ever do this again? My answer? DEFINITELY!! What's your "I Conquered Phillip Lim" story? !